Get Ready for AEC 2018!  Workplace ergonomics thought leader, Darcor Casters and Wheels, is pleased to introduce the Economics of Ergonomics Guide.  The free 14-page download will help organizations truly understand the financial risks associated with workplace overexertion injuries and how to assess and reduce that risk by implementing proactive ergonomics programs. Overexertion injuries, including those related to pushing and pulling, are the costliest of workplace injuries. It is critical to manage the financial risk of workplace overexertion injuries in the manual material handling industry. 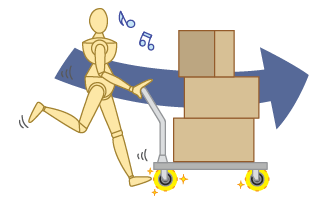 It is estimated that organizations can expect to save $460 USD a year per worker by ensuring that push pull peak forces are consistently at an acceptable level.  The Economics of Ergonomics Guide covers a variety of crucial areas that all organizations involved in manual material handling should be well-versed on to ensure reduced risk of workplace overexertion injuries and related costs.  Download the guide now! The Darcor team just came back from attending the 2017 National Ergonomics Conference & ErgoExpo held in late August at Paris in Las Vegas. Find out what you may have missed as we highlight some of the best of ErgoExpo. ErgoExpo 2017 – What’s Trending in Ergonomics? The 2017 National Ergonomics Conference & ErgoExpo is quickly approaching. The ErgoExpo is being held August 22-25, 2017 at Paris in Las Vegas. The Darcor team is looking forward to the exciting speakers and sessions scheduled at the ErgoExpo this year. What is the Value of Productivity in Your Operations? Continuous improvement and lean manufacturing are top-of-mind with manufacturing and distribution organizations worldwide. The concept is that incremental changes can result in major cost wins for the organization. In a recent real-life client test scenario, high quality casters proved to be effective in increasing worker productivity by 10%. When factoring in wage costs of workers, this translates to significant productivity improvement related cost savings. What Happened at ProMat 2017? The 2017 ProMat show in Chicago was the place to be last week for those wanting insight into some of the latest innovations in the manufacturing, distribution and supply chain industries. We'll give you a rundown of some of the highlights from this year's show. The Darcor team has just enjoyed a fantastic few days at the 2017 Applied Ergonomics Conference at Disney's Coronado Springs Resort in Orlando. Over 900 participants attended this year’s event - it's 20th Annual. The beautiful conference facilities and warm and sunny weather provided a great environment to enjoy networking between conference session. The AEC 2017 featured a broad spectrum of interesting and diverse ergonomic-centric solutions displayed in the exhibit hall. The 2017 Applied Ergo Conference is set to run March 27 - 30, 2017 at Disney’s Coronado Springs Resort in Orlando. Over the past decade, ergonomics has been brought to the forefront of concerns that businesses around the world face. Organizations have come to realize that there is a real need to focus on injury prevention and reducing workplace related fatigue. Darcor has been proud to help lead the charge by developing The Guide to Workplace Ergonomics, which specifically focuses on overexertion injuries that occur in the workplace. As we prepare to attend AEC 2017, check out some of the speakers and workshops we are looking forward to. Darcor will also be taking part. If you are interested in finding out more about how casters can be used to support your organization's ergonomic goals, you can visit us at booth #415. You can also check our our educational presentation, Ergonomic Casters: Design and In-Service Testing, which will be held in the Exhibit Hall on Wednesday, March 27 at 11 a.m.